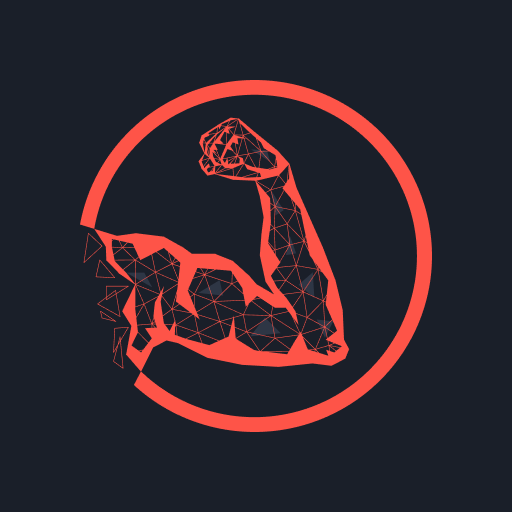 StrongHands Masternode (SHMN) is a coin generated through a swap from 3.3 trillion Classic StrongHands Coin (SHND) and is limited to a maximum supply of 15,000,000. The focus of the project is the sports world (i.e. athletes, vendors, and supporters), where the use case of the coin is reportedly supported by mobile apps, smart watches, plastic cards, and PC wallets. The project aims to become 'a significant asset in the masternode market, as inspired by Dash and PIVx'. The project's controlled inflation was a deliberate design choice to provide a long term source of passive income. The technology is reportedly revised regularly by the development team in order to maximize security and reliability.